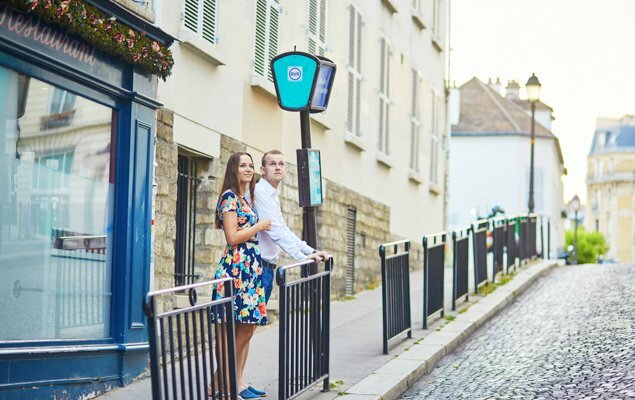 Exploring Paris on the 87 Bus – So Much to See! 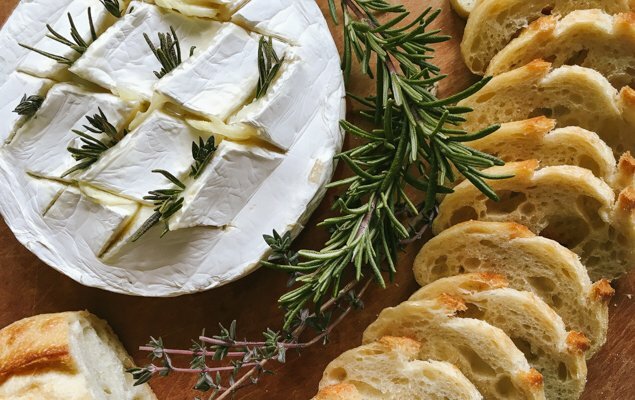 The Best Way to Enjoy Brie & Camembert – Baked with Garlic & Herbs! 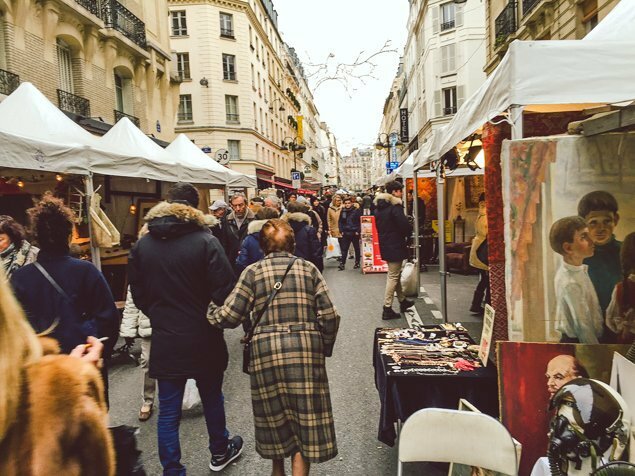 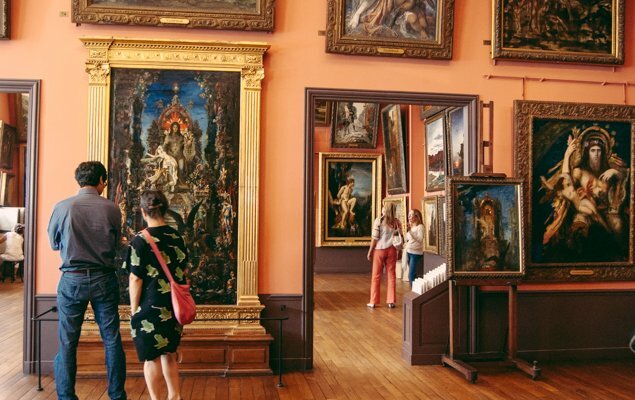 Five Paris Valentine’s Day Activities For Everyone to Enjoy! 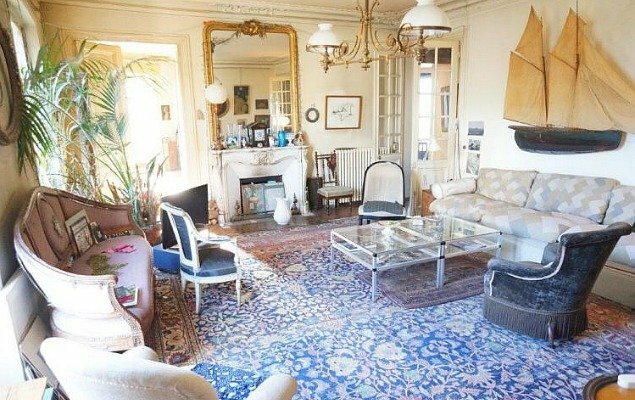 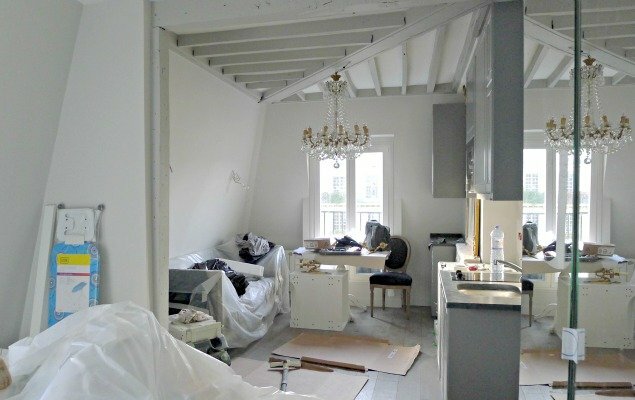 Can This Apartment Be Salvaged? 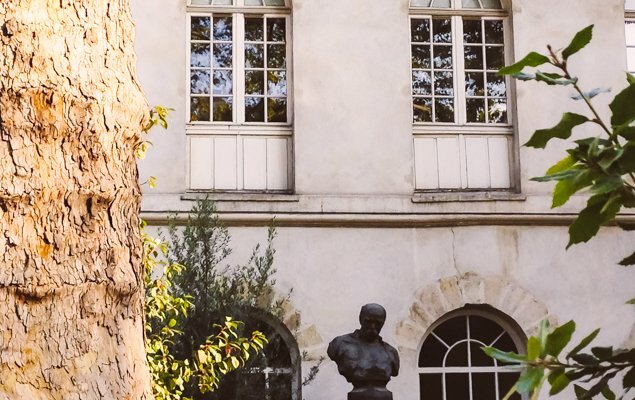 – An Update! 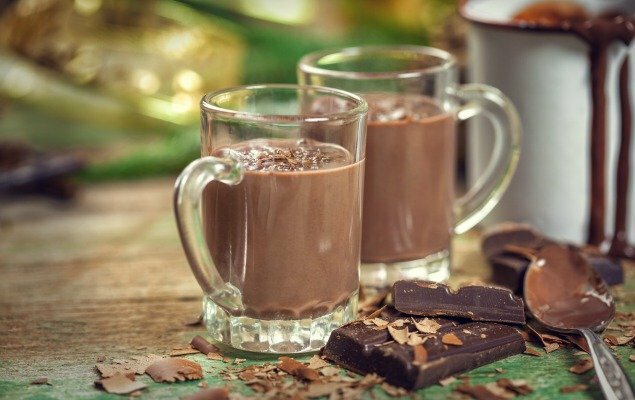 For the Winter Chill: Hot Chocolate with Chartreuse! 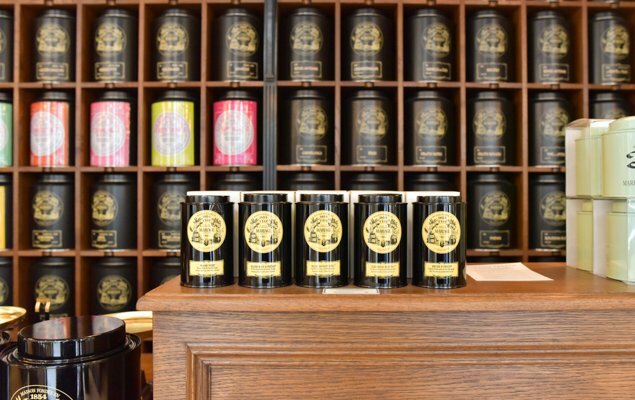 A Terrific New Tea Emporium Just Opened on Rue Cler! 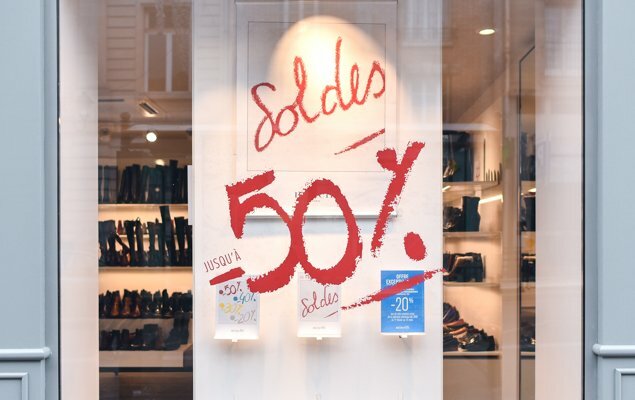 The Most Anticipated Shopping Event of the New Year is Here! 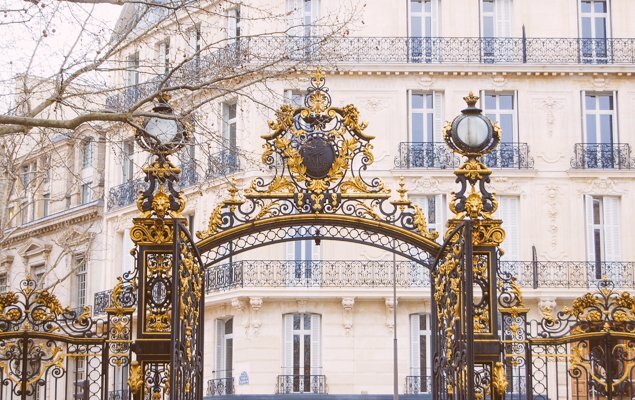 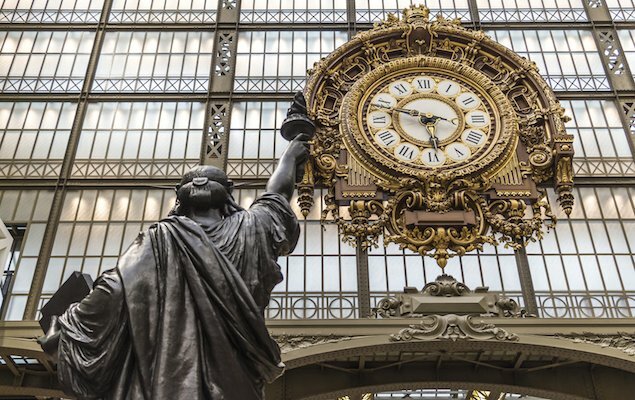 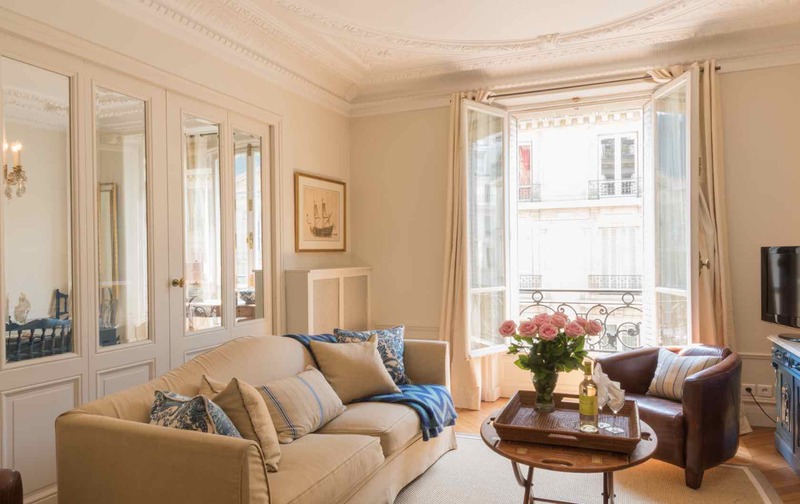 Be a Savvy Traveler and Score Free Nights in Paris! 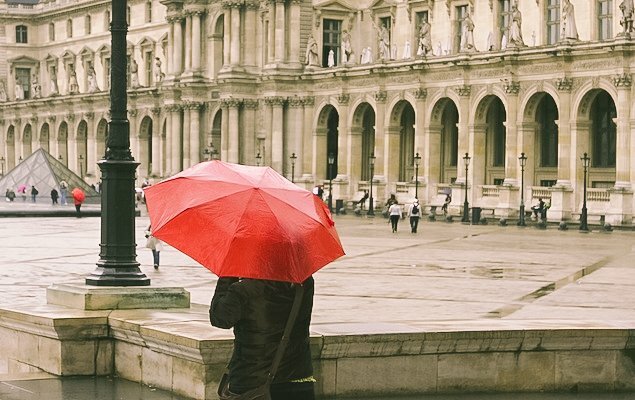 4 Fun Things to Do in Paris When it’s Raining!